"Should I change my feed tubes when I change my injectors and which feed tubes should I use?" This is another question we get very frequently. YES, you should change your feed tubes when you change your injectors. The connector tube is responsible for transferring fuel from the injection line at the outside of the cylinder head to the fuel injector which is located in the center of the cylinder head. 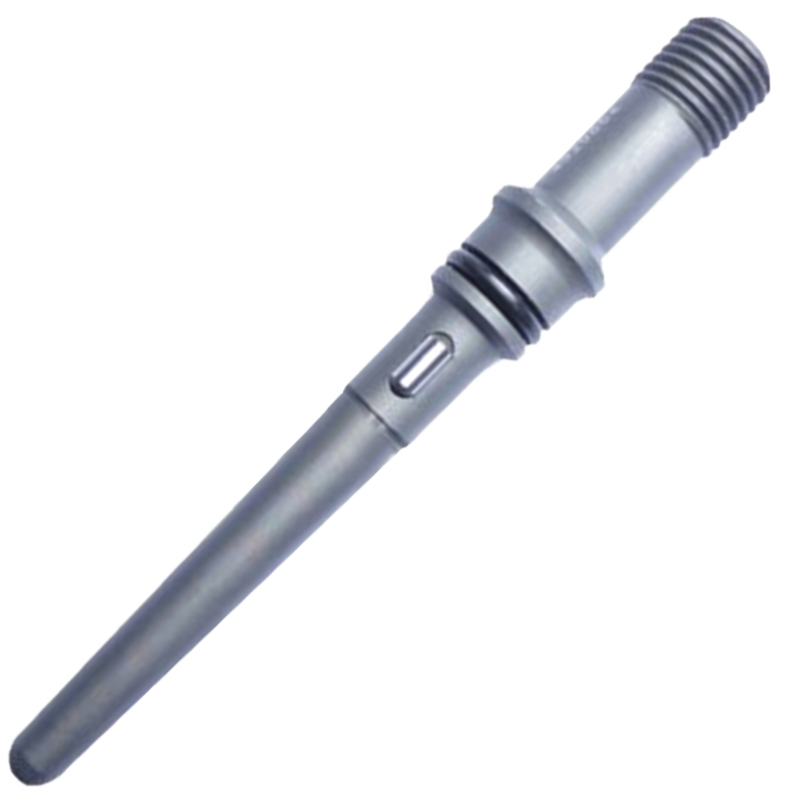 The connector tube fits into a tapered opening in the injector and forms a metal-to-metal seal. Leakage here is a common problem which causes hard start and no-start symptoms. Torque on the connector tube nut is VERY critical and must be 37 ft-lbs. It is highly recommended to replace the connector tube at the time of injector replacement. If an old connector tube is re-used, a repeat leakage failure can occur, damaging the body of the new injector (which is not a warrantable failure). New connector tubes are relatively inexpensive insurance! You should use the feed tubes that were originally designed for the 03-07 5.9L engines (part # F00RJ01572) NOT the 6.7L feed tubes that superceeded them (part # 4929864). F00RJ01572 is made to fit and seal with the 5.9L engines. The 4929864 is made to fit and seal with the 6.7L engines. The F00RJ01572 fits and seals better with the 03-07's. We typically see issues with the 4929864 getting a proper seal and leaking. We also have an injector install kit for the 03-07 5.9L engines which contains 6 X Feed tube - OEM - Cummins 2003 - 2007 (part # F00RJ01572), 2 X intake horn gaskets, and 1 X connector tube removal tool! Here is a photo of each to show you the difference.